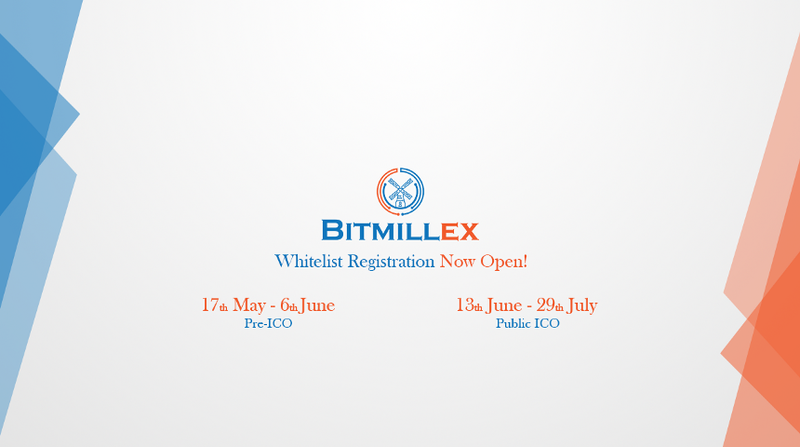 Official account of bitmillex.com. 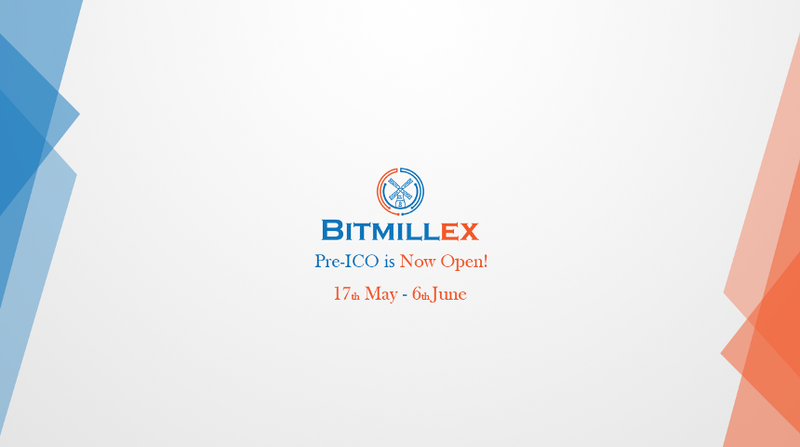 Follow us on our publication: https://medium.com/Bitmillex Stick with us and witness the rise of Bitmillex! A gentle reminder to our followers that the purchase window is closing and now is still the time to make an investment into this project. Participate now to receive a 50% bonus! 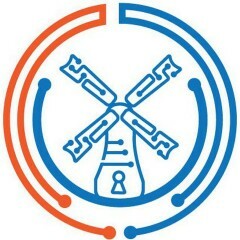 Register now to participate in the ICO!